Behind every secret lurks one much darker...Thrust back into the cryptic world of Cania Christy, Anne Merchant finds herself tangled in a mystic plot she can't escape. Eerie visions haunt her. Whispers of her nefarious past vex her. But it's not until Ben Zin is forced to compete for the Big V-with a vengeful guardian to assure his failure-that she faces the reality of life in a world ruled by wickedness: she must embrace her inner demons to help those she loves. 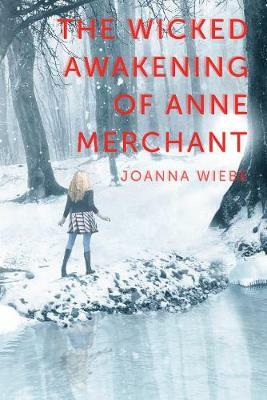 Hoping the ends will justify the means, Anne starts down a slippery slope that, if she lets temptation guide her, could lead her straight to the underworld.